Here’s some good news for all football enthusiasts in Malaysia. Tiger FC is back yet again to reward 70 walking football encyclopaedias with Samsung 40” LED TV throughout this 2016/17 season. 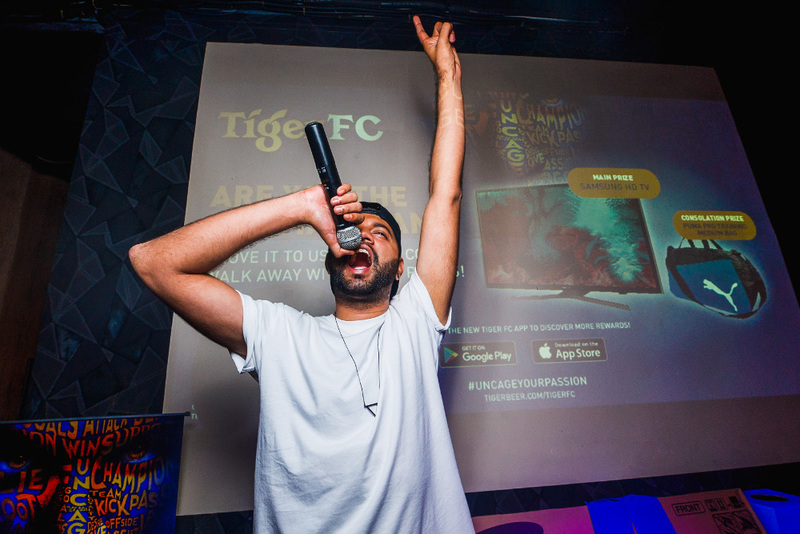 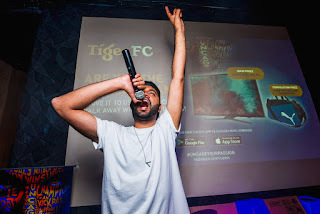 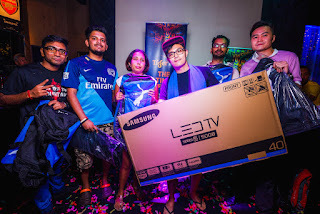 If you are known amongst your friends as a pundit of everything football and have a burning passion for the sport, then take up Tiger FC’s challenge and compete against other footie whizzes in Malaysia to win the coveted crown, Tiger FC’s Ultimate Fan. 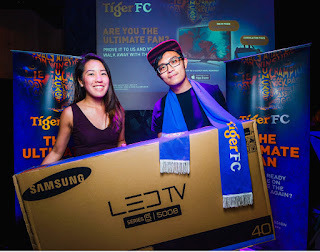 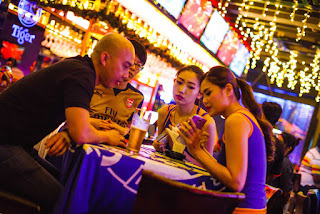 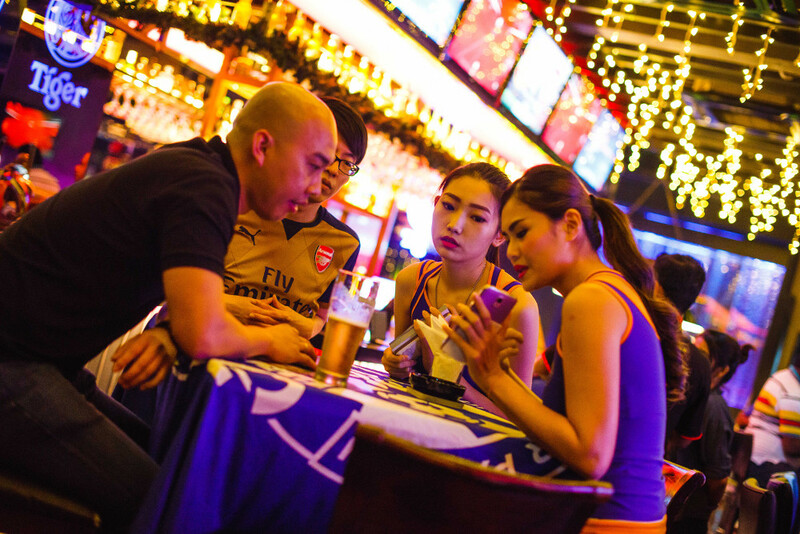 For more information on Tiger FC and its clubhouses, visit Tiger Beer’s Facebook page www.facebook.com/tigerbeermy today.